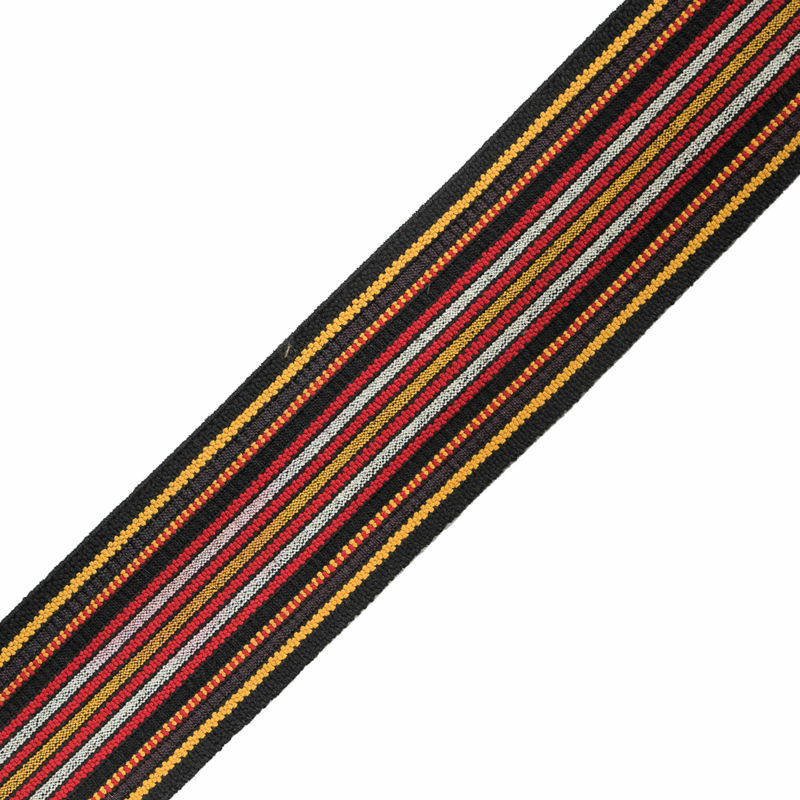 Brown, Red and Yellow Striped Smocked Elastic Trimming - 2.5"
Add a retro 70's look to your piece with this Brown, Red and Yellow Striped Smocked Elastic Trimming. 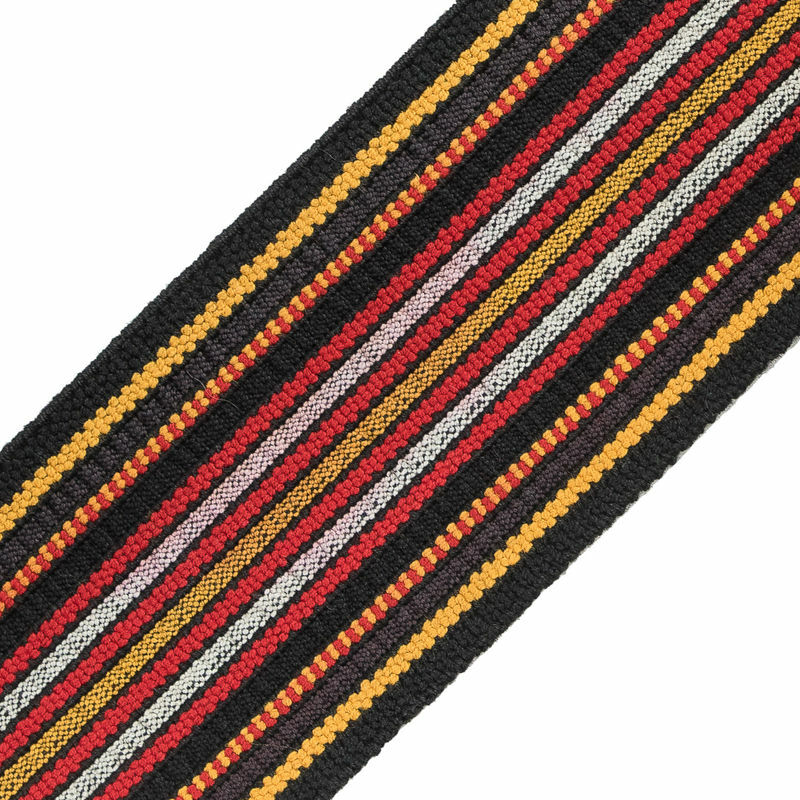 Textured with a smocked design, the elastic trim presents a palette of red, golden yellow, brown and black. 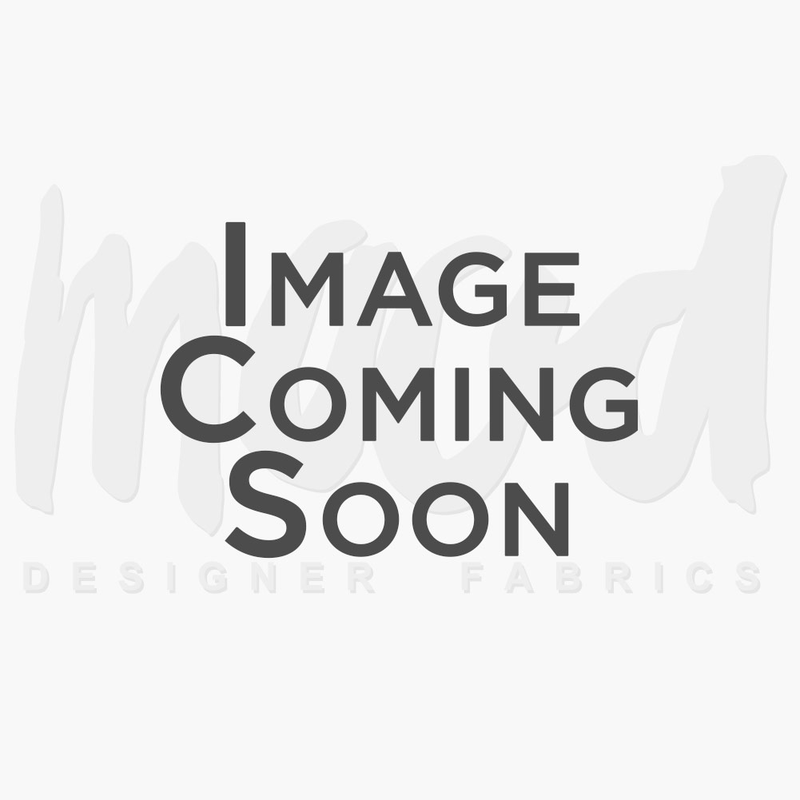 Use the striped trim for bold waistlines, jogger cuffs, belts and more!